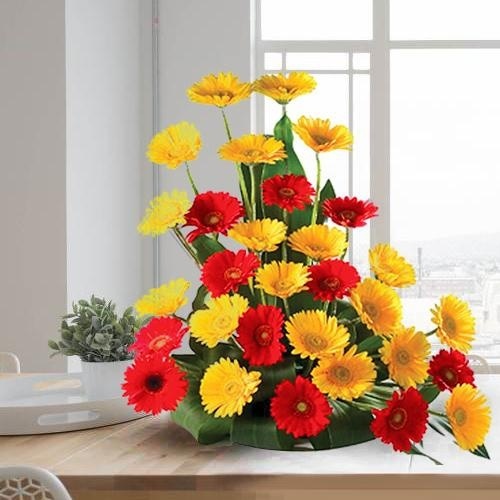 Sending Online Mother's Day Flowers to Amritsar from UK, USA, Canada, Australia or anywhere in the world is the best way to let your Mummy know that she holds a special place in your life. 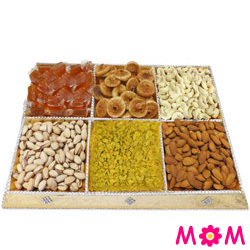 Be it your Mother or Mother-in-Law, make this day special for being remembered lifelong with our service for a Free Sameday Mother�s Day Gift Delivery in Amritsar. 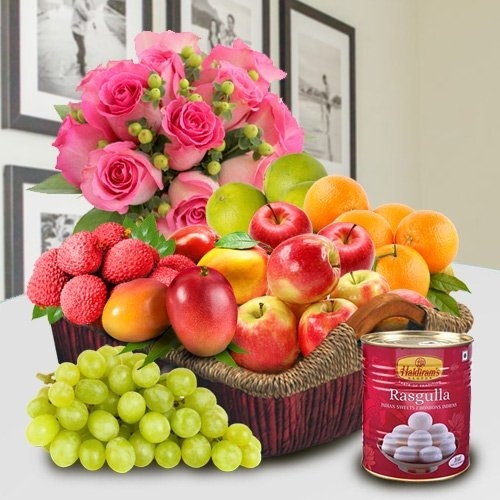 Order Floral Gift like Multi-coloured Roses in Vase, Lovely Carnations Basket and Attractive Mixed Gerbera Bunch with a Ferrero Rocher Chocolate and an Assorted Dry Fruits Platter or Mouth-watering Sweets for your Mom at affordable price on this website. 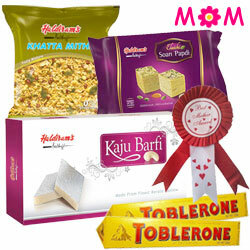 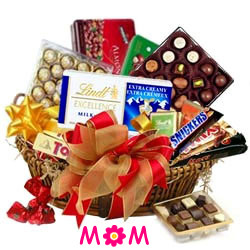 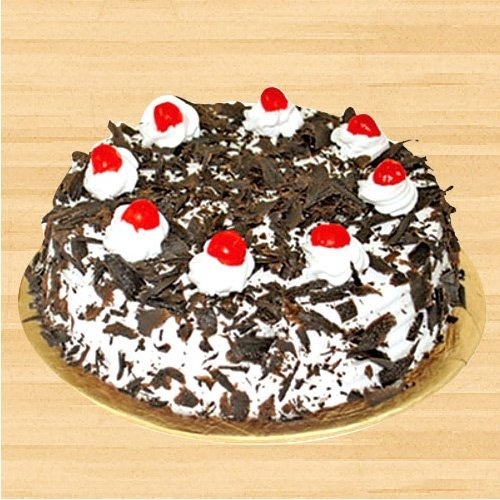 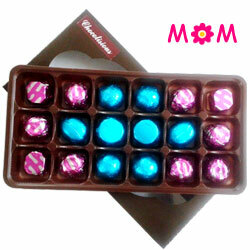 Gifts for Mummy can be promptly delivered Same-Day at no extra delivery charge anywhere in Amritsar. 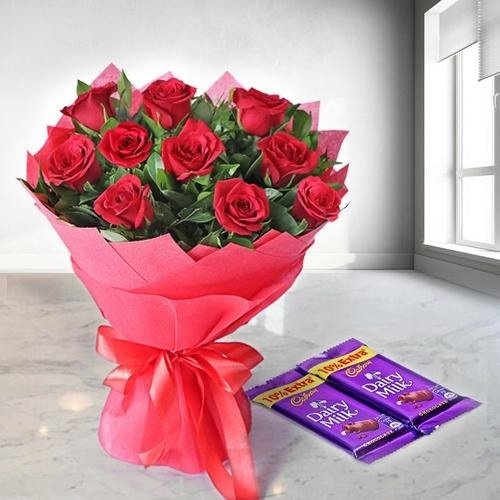 Whether you need to Send Flower to Azad Nagar, Gobind Nagar, Vijay Nagar or Jalalabad, we deliver to all locations in Amritsar on Mother�s Day (12th May 2019). 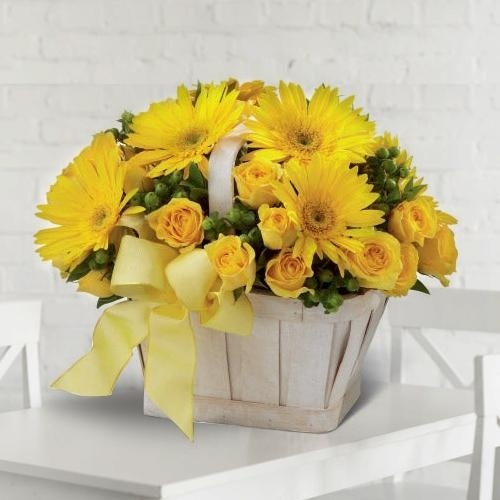 This Mothers� Day, choose the best from our wonderful selection of beautifully hand designed Flower Gifts & Bouquet to wow your Mom with fragrant Mother�s Day Gifts Delivery in Amritsar. 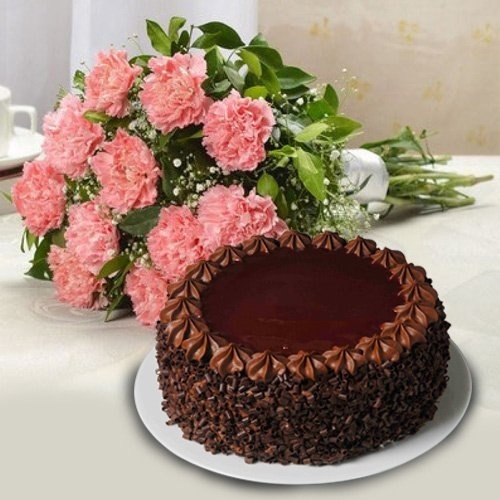 We have Floral Arrangement of Carnation, Rose, Gerbera, Lilies and Orchids, hand crafted by our expert Local Florist in Amritsar and elegantly teamed with Colourful Balloons, Greeting Cards, luscious Fresh Baked Cakes that can be delivered Sameday to all locations of Amritsar like Ajnala Road, Guru Bazar, Roop Nagar and so on. 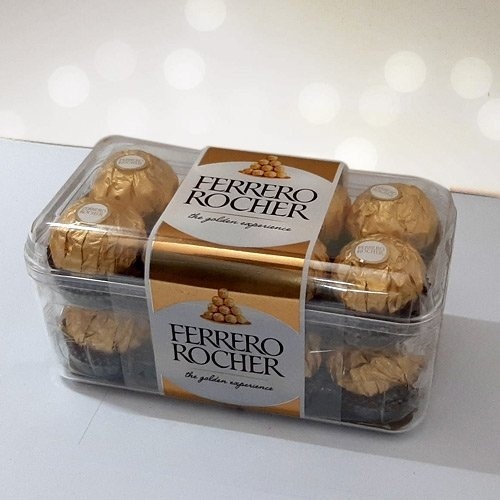 Our Experienced Delivery Agents add a personal touch in every delivery and ensure prompt delivery of your order at free of cost. 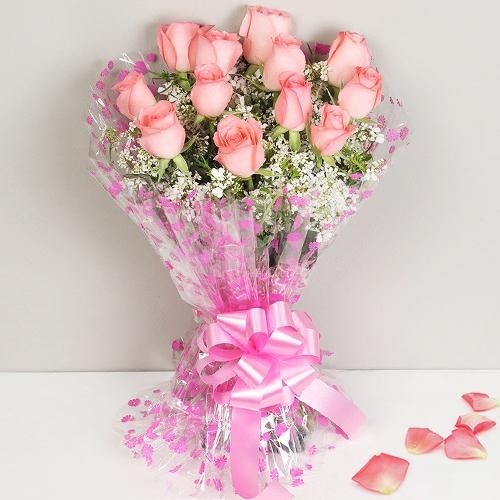 Flowers and Gifts are delivered fresh. 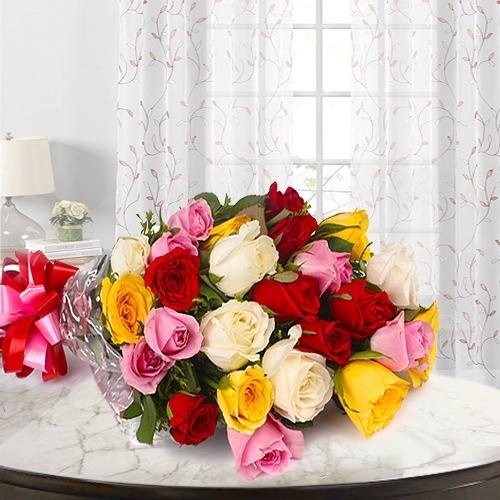 Celebrate Mother's Day 2018 by Sending Flower Gifts to Amritsar for your loving Mom and show your gratitude for her. 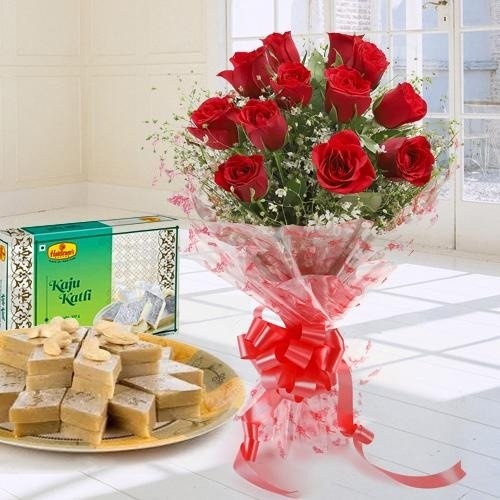 Send Mother�s Day Flowers to Amritsar and also include a personal message card to get the sweet sentiments delivered to your Mom, straight from your heart. 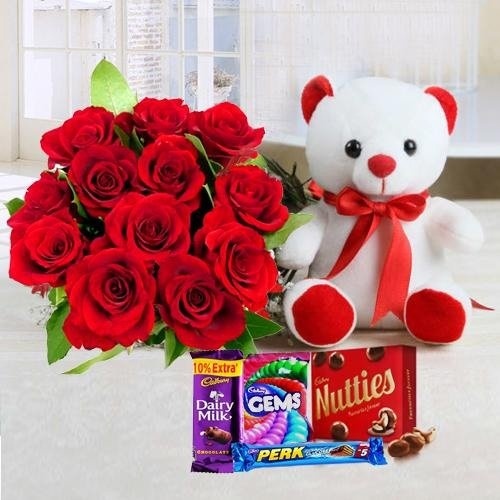 To complement the occasion with grace, our website offers more than just Flower Delivery, we also bring a range of thoughtful Gift Ideas and Combos for your Mother at cheap price. 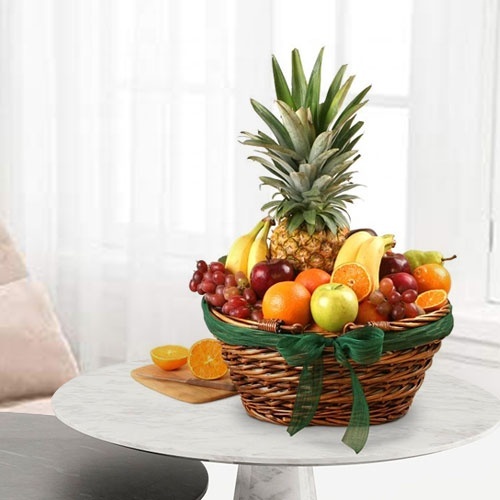 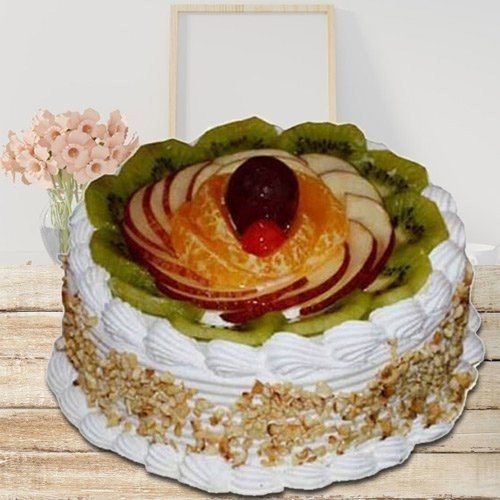 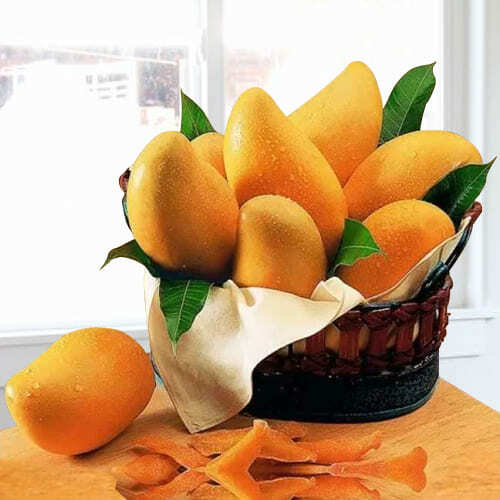 You can Order Online for a health full Basket of Seasonal Fruits decorated with Orchids or a Gourmet Hamper with Horlicks and Flowers and a Fresh Fruit Cake or even some Haldiram Rasgulla added with a Lily Bookey for the toothsome Mummy in the city. 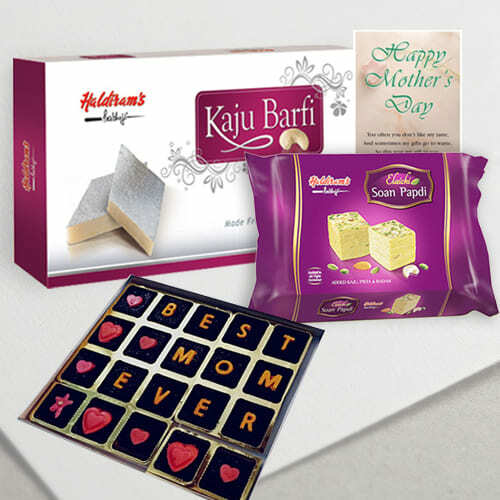 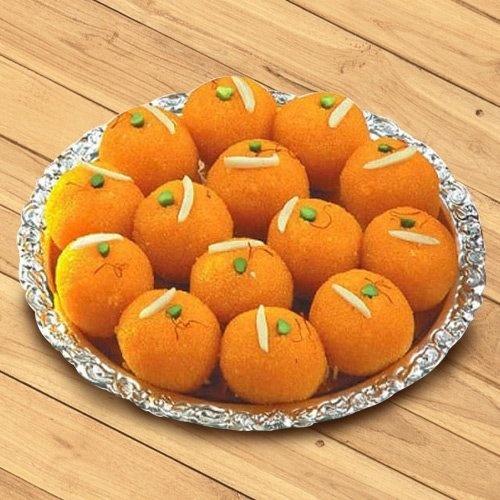 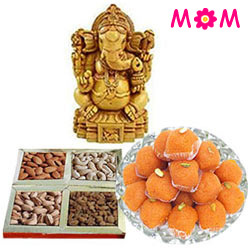 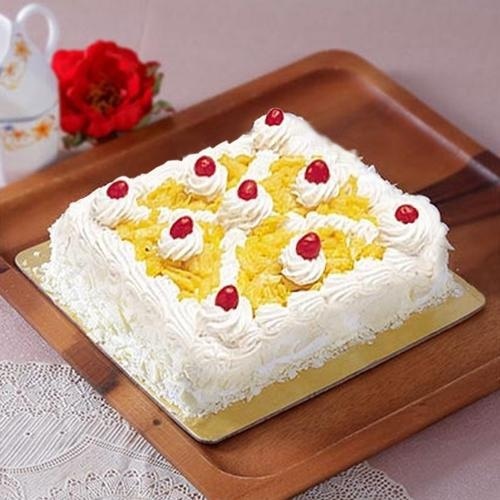 Apart from pleasant gifts, you can also surprise your Mommy with Midnight Gift Delivery on Mother�s Day to various locations of Amritsar namely Saidpur, Sultanwind Road, Pratap Nagar, Model Town etc. 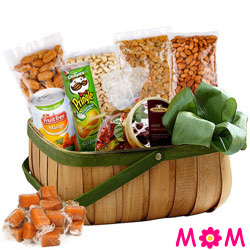 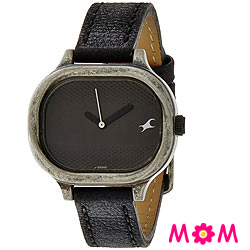 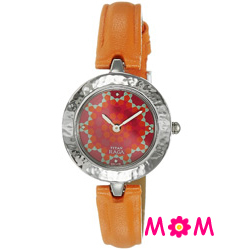 Mother�s Day is the perfect occasion to show your love and appreciation for your Mom. 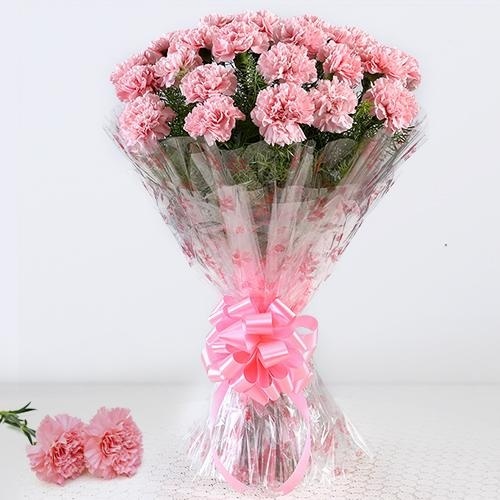 This year on 12th May� 2019 treat your loving Mummy with something truly special. 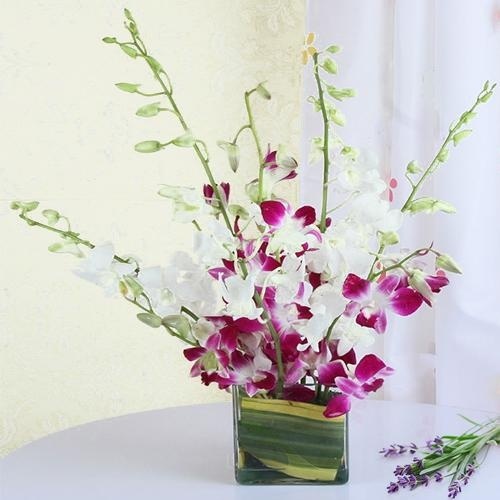 Order Online a Hand-crafted Bunch of Fresh Flowers and deliver it straight to her door and see her face glow with pride and happiness. 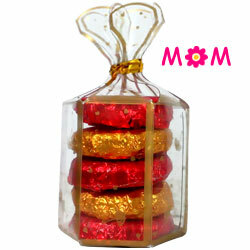 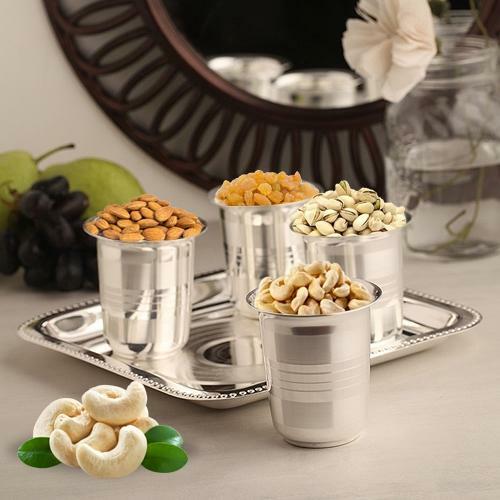 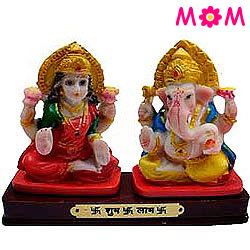 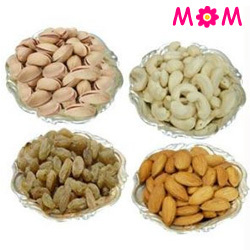 Our special Mother�s Day Gifts to Amritsar always speaks of love, affection and gratitude towards Mother. 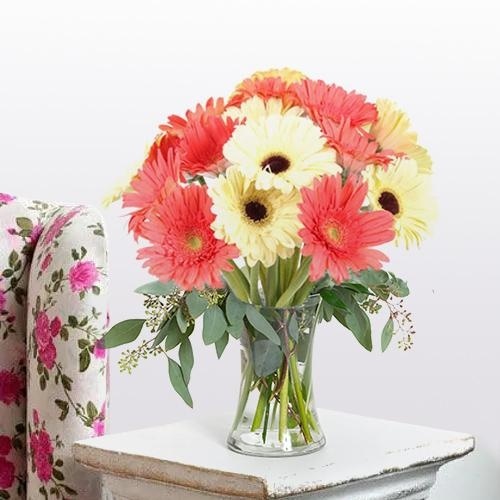 Charming Creamy Roses in Vase, Assorted Gerberas Bouquet, Stunning Pink Carnations Basket or Bunch of Pink Oriental Lilies are some example of our exotic Floral Gift Collection for Mothers Day. 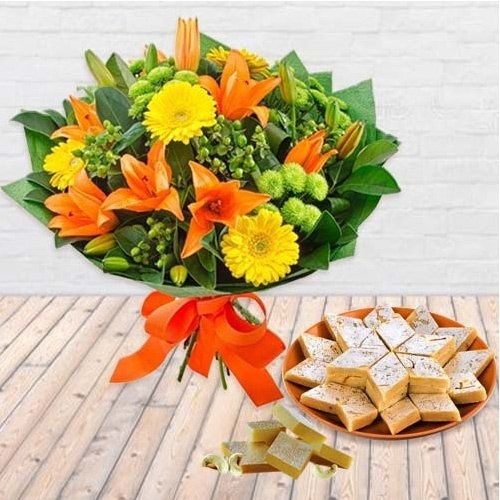 With our strong and Large Network spread across the city, we deliver Flower Gifts Sameday within 4-5 hours to all possible locations of Amritsar like GT Road, Daburji Road, Fatehgarh Churian and Lohgarh etc free of any shipping charge.